NEW DELHI: India and Sudan reviewed their bilateral relations during the eighth session of foreign office consultations here, the External Affairs Ministry said on Tuesday. 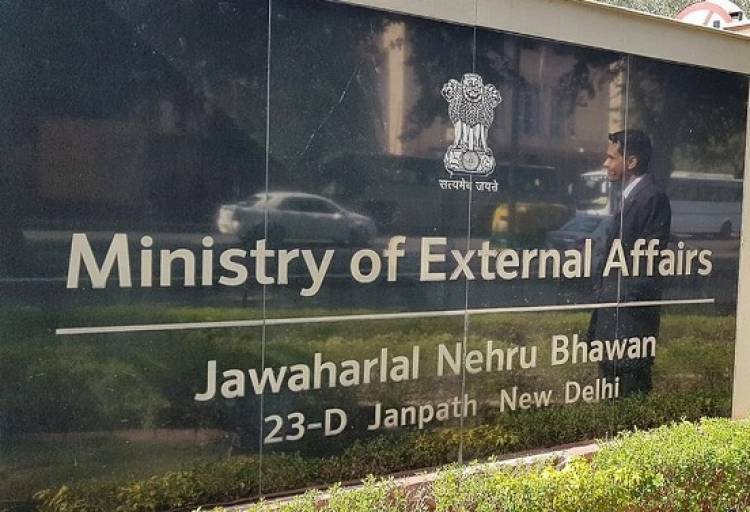 “During the bilateral foreign office consultations (on Monday), the entire gamut of bilateral relations that include political, trade, investments, defence and security, human resource development and capacity building, agriculture, lines of credit (LoCs) and culture were reviewed,” the Ministry said in a statement. India is a key development aid partner of Sudan with New Delhi extending LoCs worth over $631 million to the African nation. India has also invested close to $2.3 billion in the oil sector, part of which now falls in South Sudan. There are around 3,000 Sudanese students presently studying in India. During Monday’s meeting, the Indian side was led by B. Bala Bhaskar, Joint Secretary (West Asia and North Africa) in the Ministry of External Affairs, and the Sudanese side was headed by Mahmoud Fadl Abdel Rasoul Mohammed, Director General of Arab and Asian Affairs in Sudan’s Ministry of Foreign Affairs.